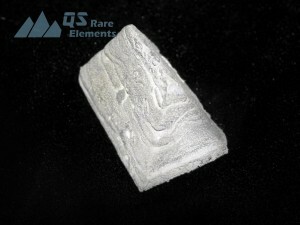 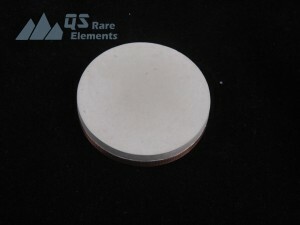 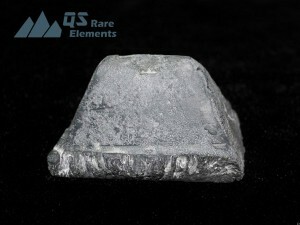 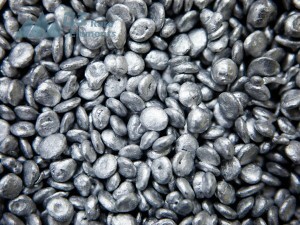 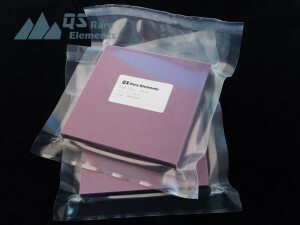 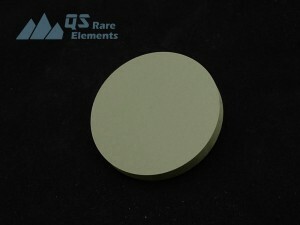 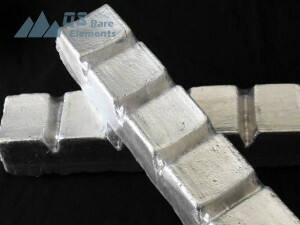 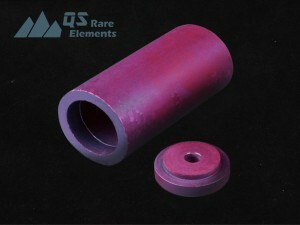 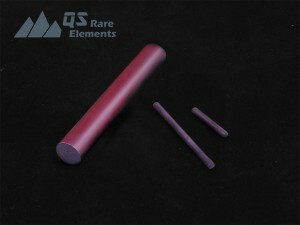 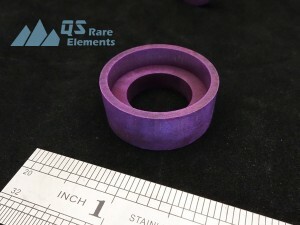 Lanthanum (La) is a light rare earth element with atomic number 57. 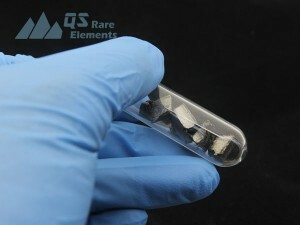 La is usually consumed by glass industry as additive. 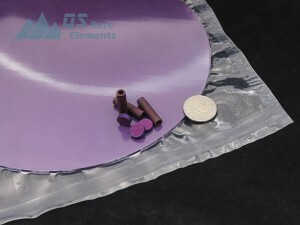 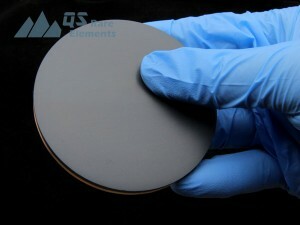 Its also a promising hydrogen storage material. 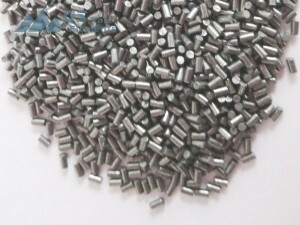 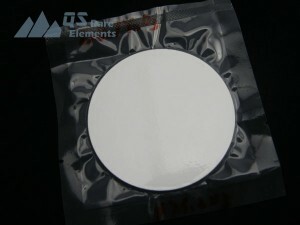 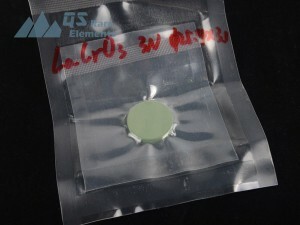 Lanthanum could also be found in quite a lot electronic components, such as camera lenses and electrodes.